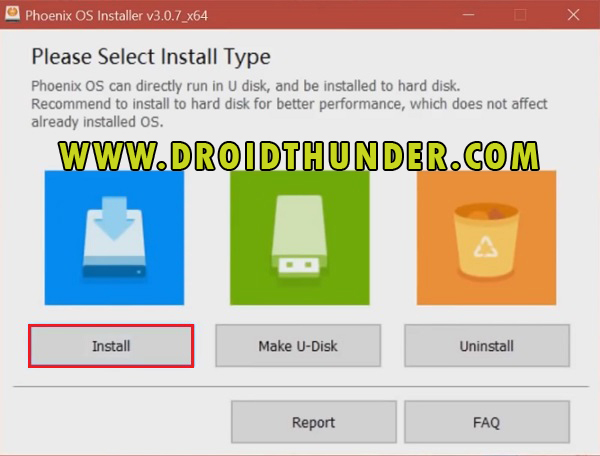 Install Android on PC using easy steps guide. 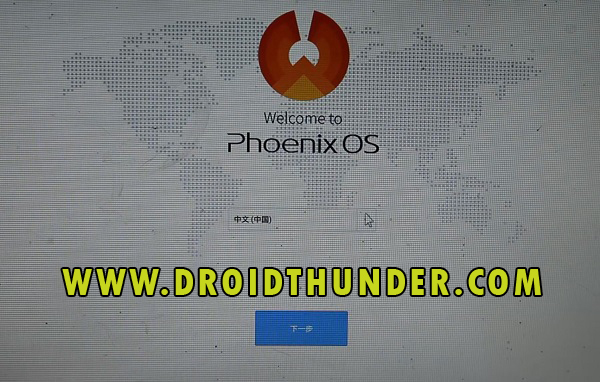 Here we’ll install Phoenix OS on Windows computer or laptop. 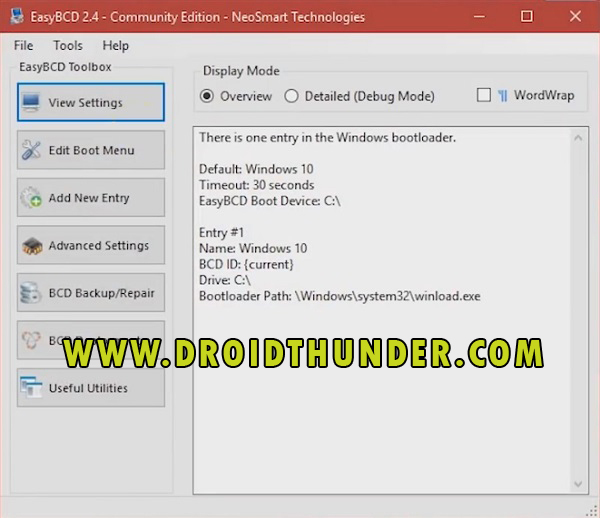 Dual Boot Android 7.1.1 Nougat with Windows operating system. 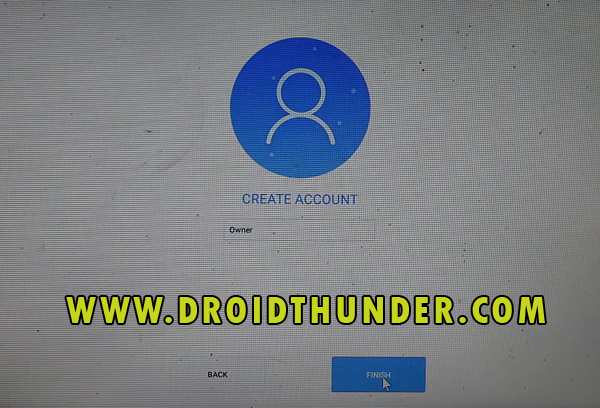 Do you want to create your own Android PC? Do you want to play PUBG Mobile on PC without emulator? Then Phoenix Operating system is the one you need. 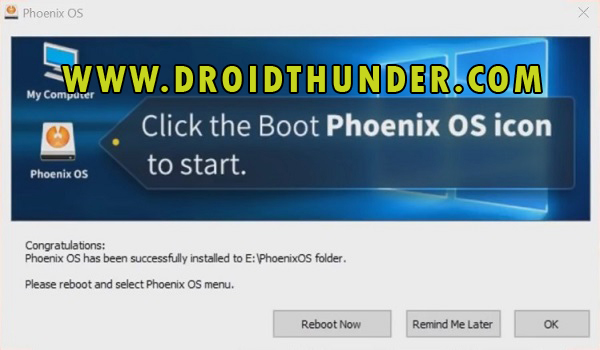 Below given tutorial will assist you to Download Phoenix OS for Windows 7, 8, 8.1, 10 PC with detailed instructions. 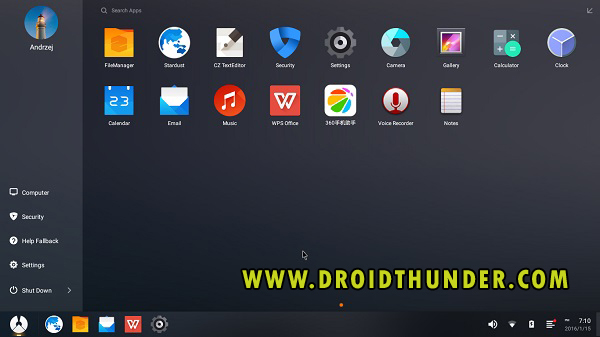 Phoenix OS is an Android based operating system especially for Windows and Mac. 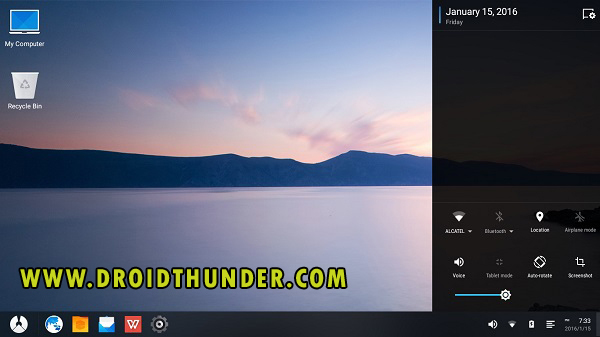 Furthermore, it looks and feels a lot like the famous Remix OS but has many advantages over it. 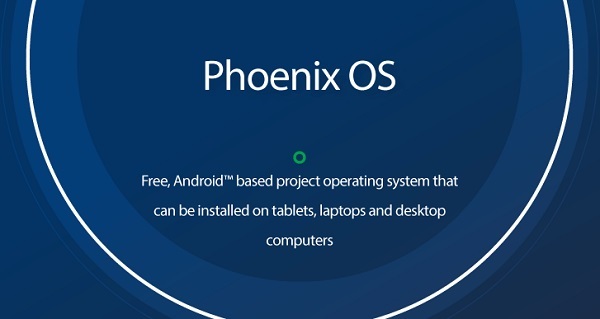 Phoenix OS is fully compatible with the Android ecosystem, and supports all Android apps and games. 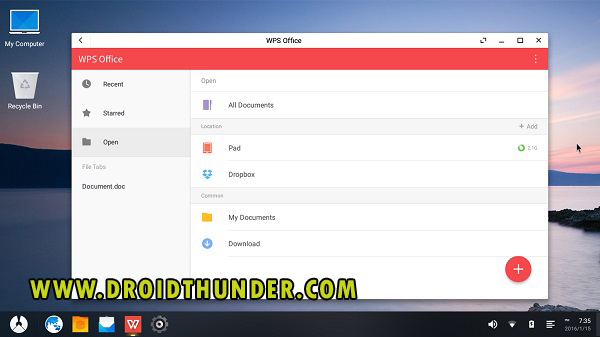 On the other hand, it comes with some pre-installed apps like Stardust Browser and WPS Office. 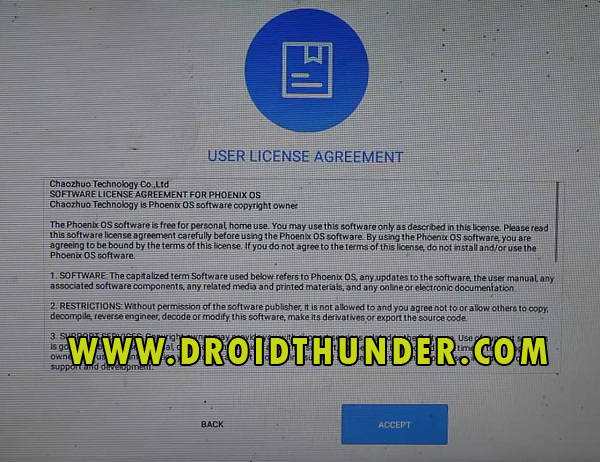 Moreover, you can also download applications from Google Play Store, Aptoide, Mobogenie or F-Droid. 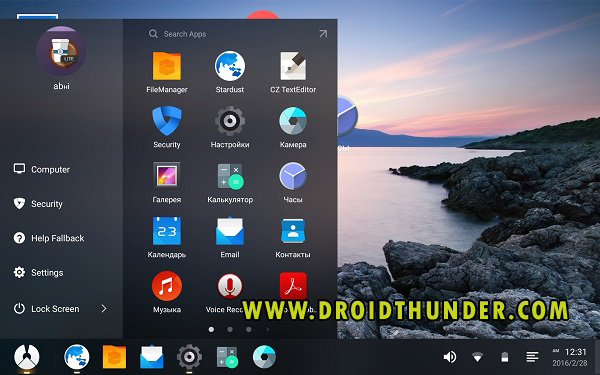 Due to its desktop friendly interface, support for multiple tasks and easy switching between apps, Phoenix OS is rapidly becoming popular. This is the reason it is updated regularly with new features and enhancements. 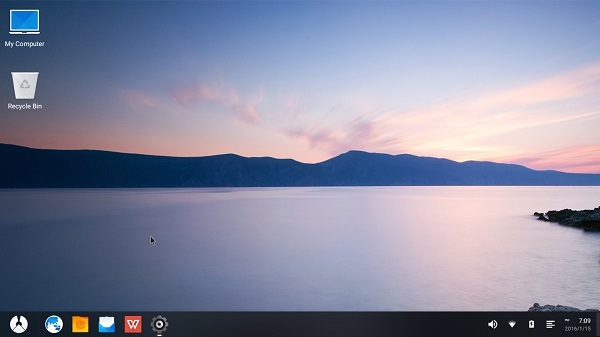 Furthermore, there is also an ARM version of Phoenix OS and a 32-bit version which will be available soon. 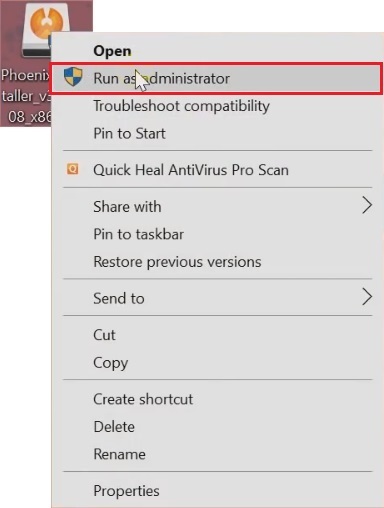 Let’s proceed to our actual tutorial on how to install Phoenix OS on your computer. Step 1: On your Windows PC, create a new Hard drive partition for Phoenix OS. 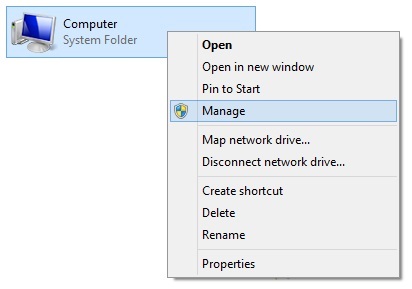 For that, right click My Computer, and select Manage option. Step 2: This will launch the Computer Management window. Just select Disk Management option under Storage. This will show the Local Hard drives present on your PC. Here I’ll partition Local disk (D:) to create a new partition of 20 GB for Phoenix OS. Note: You can partition any of your Hard drive as per your choice. 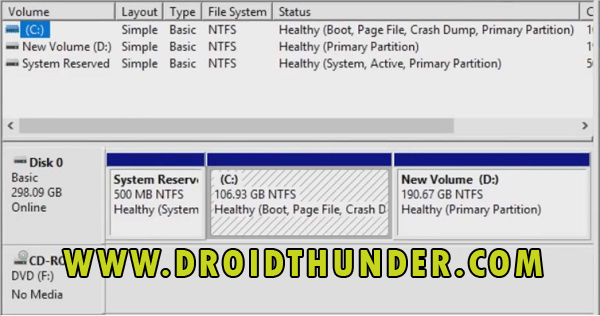 But make sure you create new partition with minimum 20 GB free space. 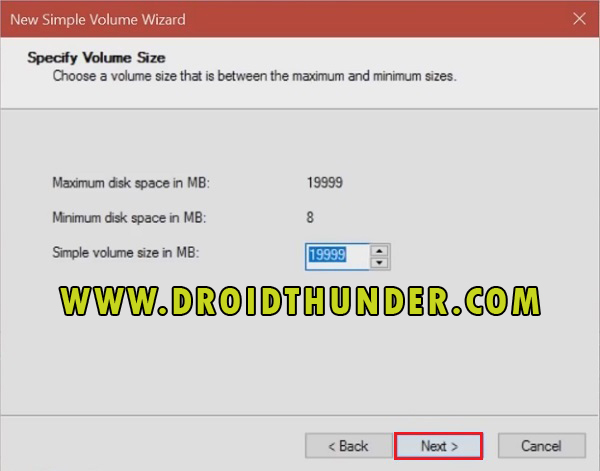 Step 3: For making partition, right click Local disk (D:) and select Shrink Volume option. Step 4: Enter the amount of space to shrink as 20000. Rest keep everything as it is. Then click on Shrink option. 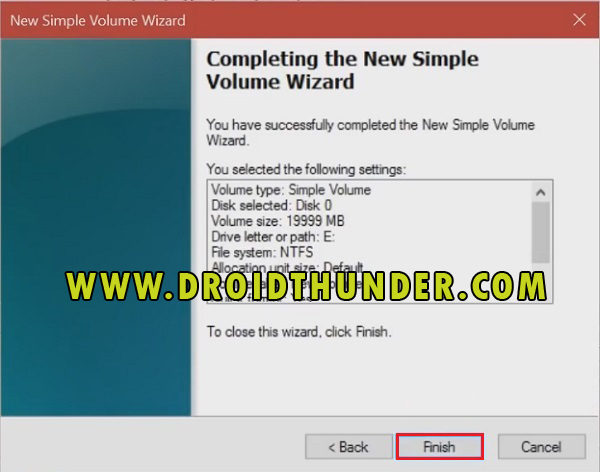 Step 5: Right click the Unallocated drive and select New Simple Volume option. 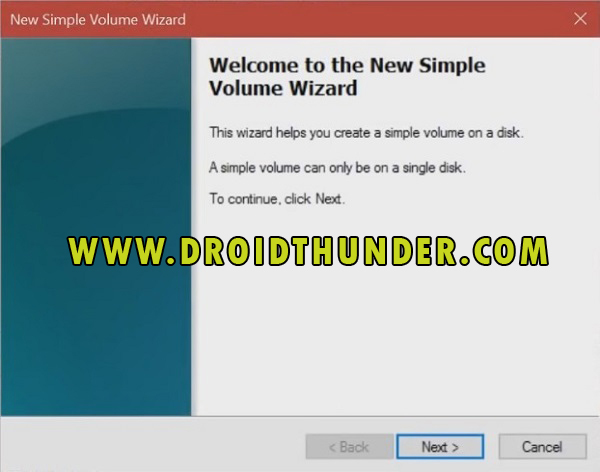 Step 6: New Simple Volume wizard will popup. Click on Next option. Click on Next again. Keep pressing Next. Do not make any changes. As soon as you click on Finish, a new partition of 20 GB will be created. To confirm the same, go to My Computer and verify it. 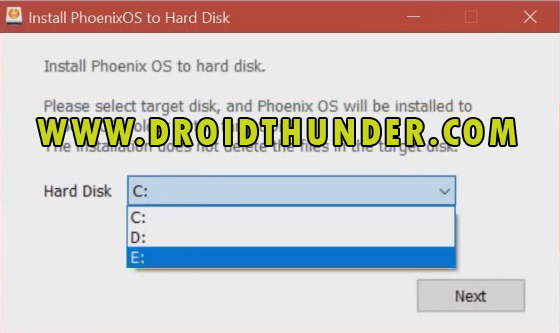 After successfully creating a new partition, let’s install Phoenix OS on your Windows PC. 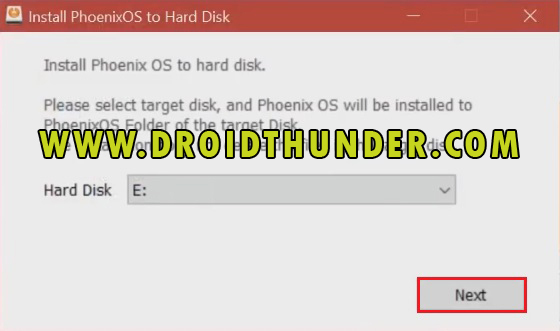 Step 7: Download Phoenix OS Exe Installer from the link given above. 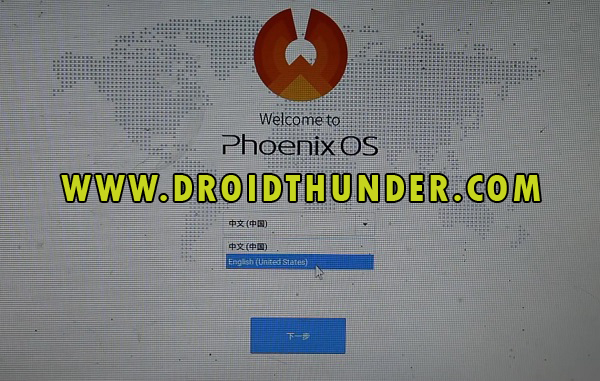 Step 8: Right click the Phoenix OS Installer and run it as Administrator. 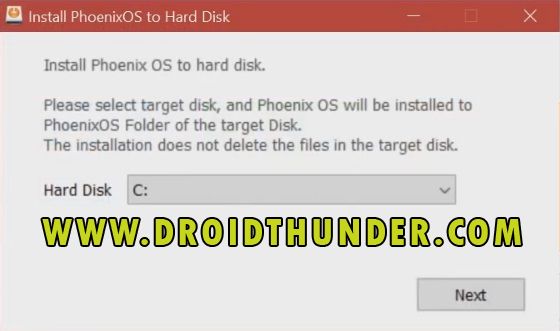 Step 9: Now select the target Hard disk where Phoenix OS can be installed. Here we’ve created new partition (E:), hence selecting E Hard drive. Step 10: Next select the Data size as 16 GB. Then click on Install option. Thereupon, installation process will start. Be patient and wait until it completes. 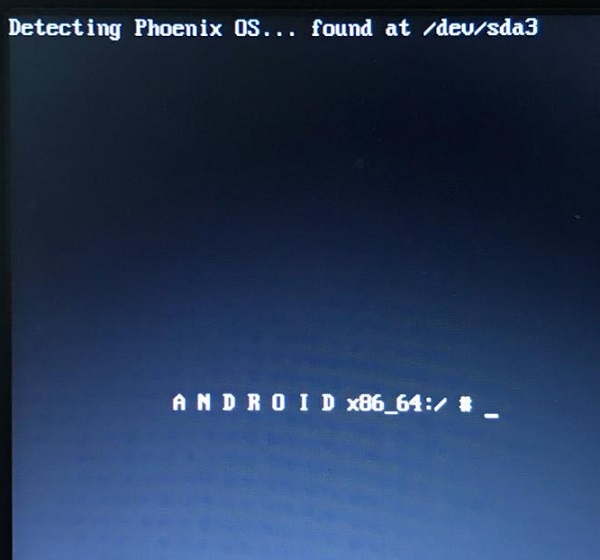 After the installation process completes successfully, you’ll receive message saying congratulations, Phoenix OS has been successfully installed. Step 11: Click on OK. 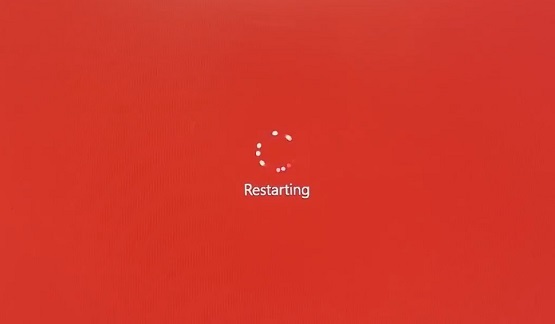 Note: Do Not click on Reboot Now option. 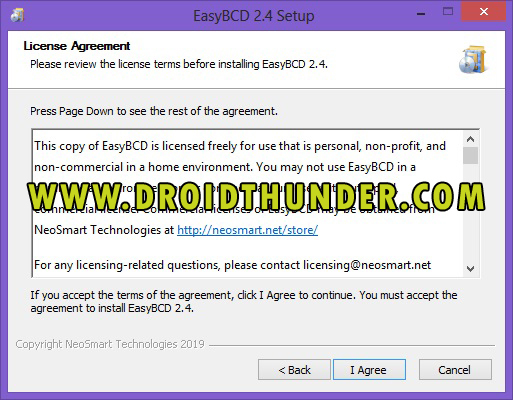 Step 12: Download EasyBCD 2.4 software on your PC. 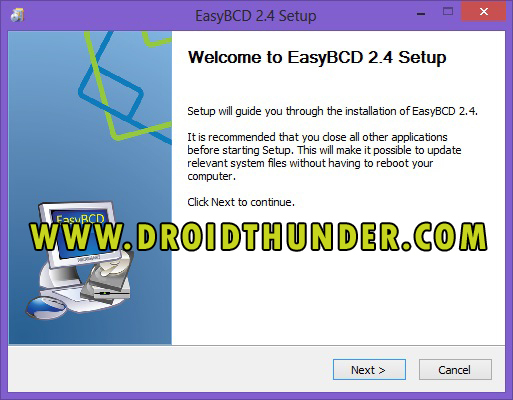 Note: EasyBCD (Easy Boot Configuration Data) is a powerful bootloader tool which can help you run multiple operating systems on a same computer. 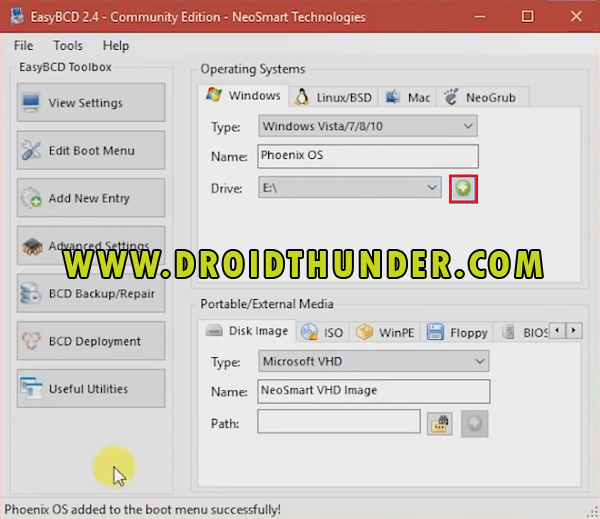 You can easily configure dual boot between Windows and Phoenix OS with this tool. 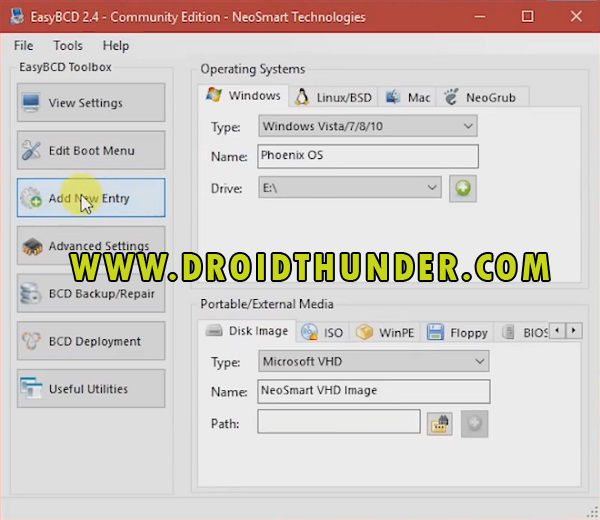 Also the Phoenix OS boot problem and black screen on boot issue can be fixed using EasyBCD. 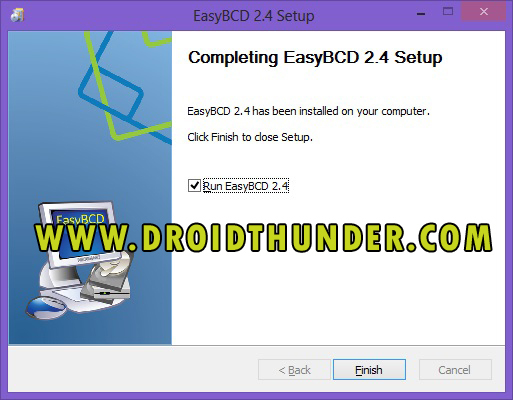 Step 13: Launch the EasyBCD 2.4 setup file. Run it as Administrator. Step 14: Click Next to continue. Step 15: Agree the terms and conditions. Step 16: Tick EasyBCD Core and click Next. 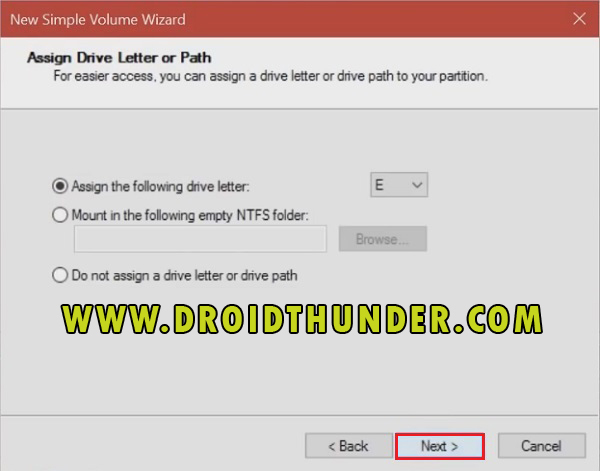 Step 17: Select your destination folder and click on Install option. 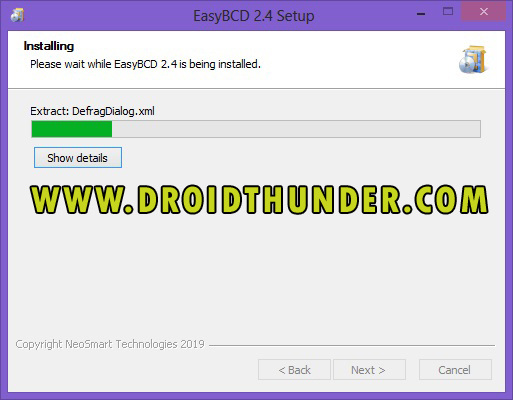 Step 18: Tap on Finish to launch EasyBCD 2.4 tool. Step 19: Click on Go. Then Click on OK. 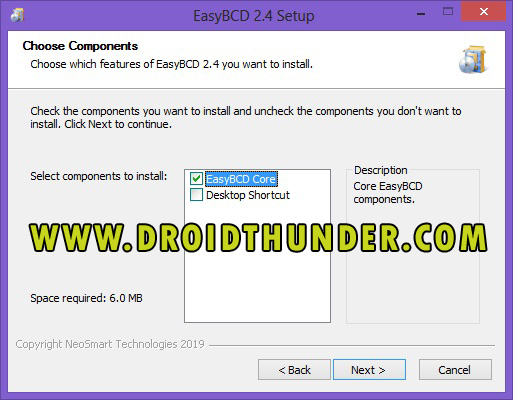 This will show the main screen of EasyBCD tool. 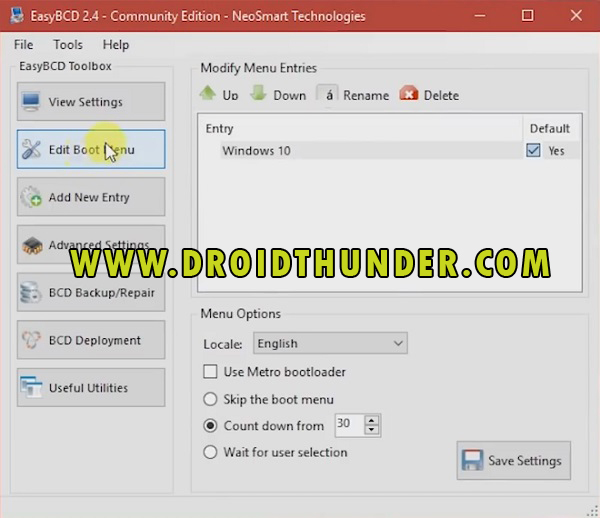 Step 20: Click on Edit Boot menu option. Step 21: The tap on Add New Entry option. Step 23: Click on Add button. 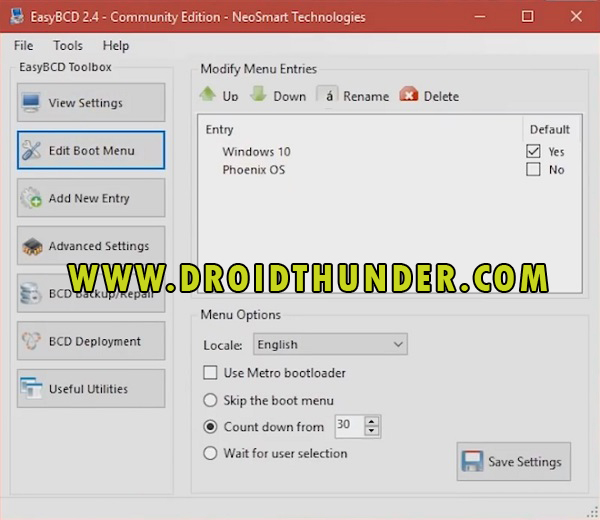 Step 24: Again go to Edit Boot Menu to confirm that New Entry is added successfully. Step 25: Save the Settings now. And close EasyBCD tool. Step 26: On your desktop, double click Start Phoenix OS icon. 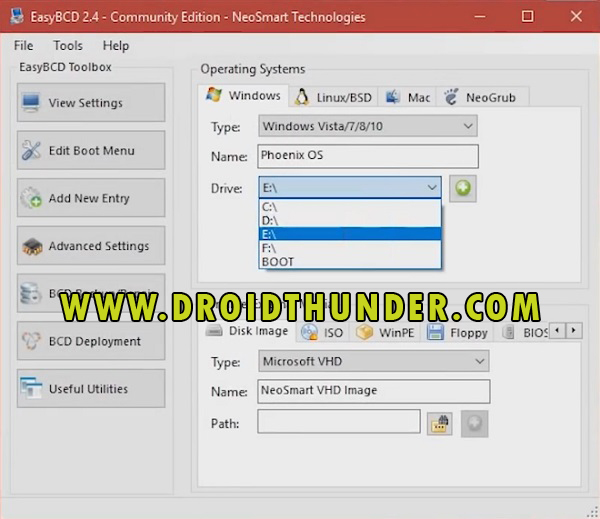 This will boot your PC into Phoenix operating system. 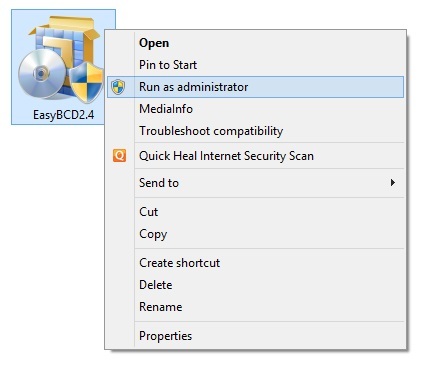 Step 27: This following screen will appear on your PC. Just select English language and press Next. Step 28: Then Accept the User License Agreement. Step 29: Lastly write owner name and click on Finish. 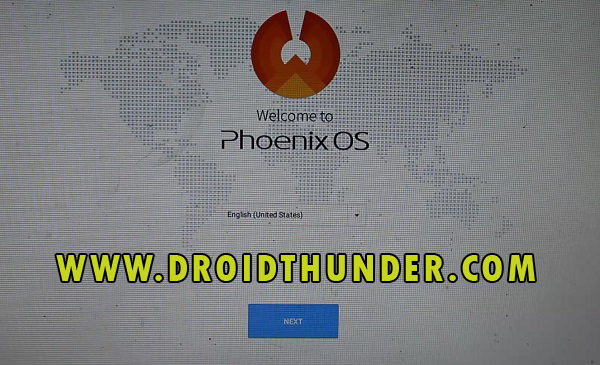 This is how you can install Phoenix OS on your Windows PC. 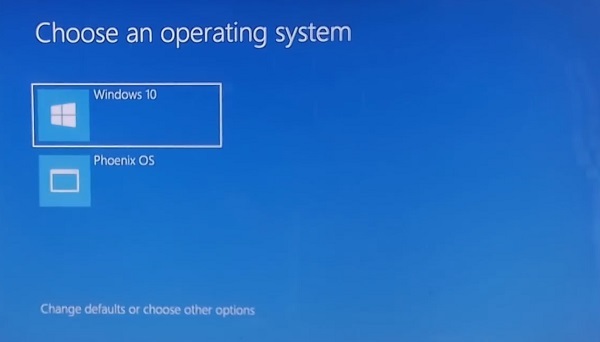 To go back to Windows OS, just restart your PC and select Windows from the boot menu options. Finally! You’ve successfully installed the latest official Phoenix operating system on your Windows PC. 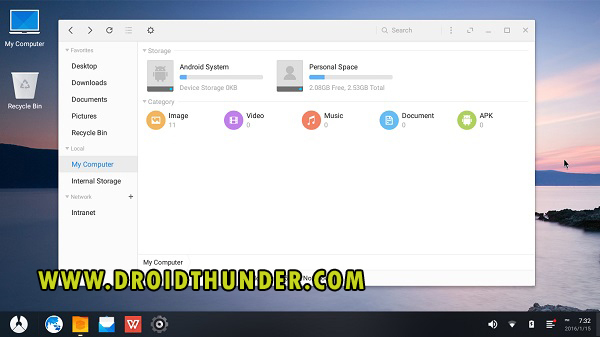 Moreover, with this OS, you can perform all the tasks like Android device especially play PUBG Mobile game without any lag. For any queries, kindly comment below. Follow us on Facebook to stay updated! Sorry to hear about that. 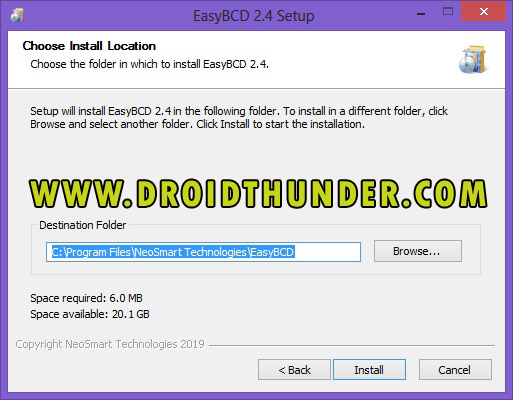 Have you installed Easy BCD software?